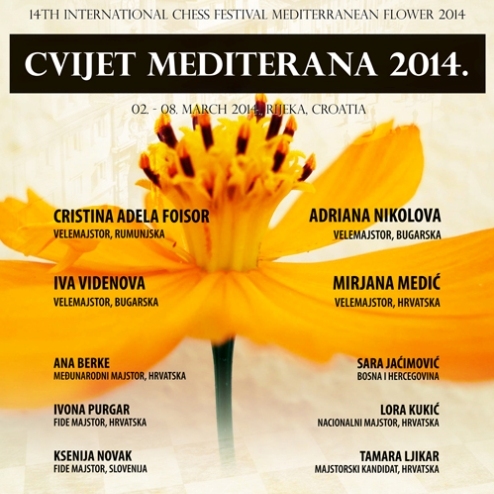 The 14th International Chess Festival Mediterranean Flower will take place from 2nd to 8th March at the Chess Club Rijeka in Rijeka, Croatia. 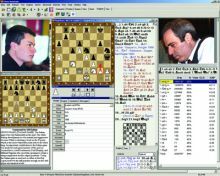 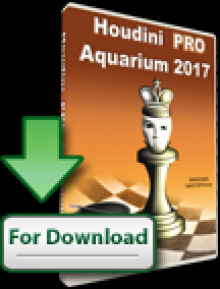 The 10-players round robin event is organized by the Chess Club Draga. 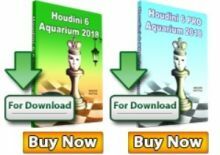 The last year winner IM Eva Repkova had to cancel the participation for personal reasons, but the organizers have securred the presence of Romanian reigning champion IM Cristina-Adela Foisor.